We have hundreds of used cars in stock, plus new cars arrive daily! 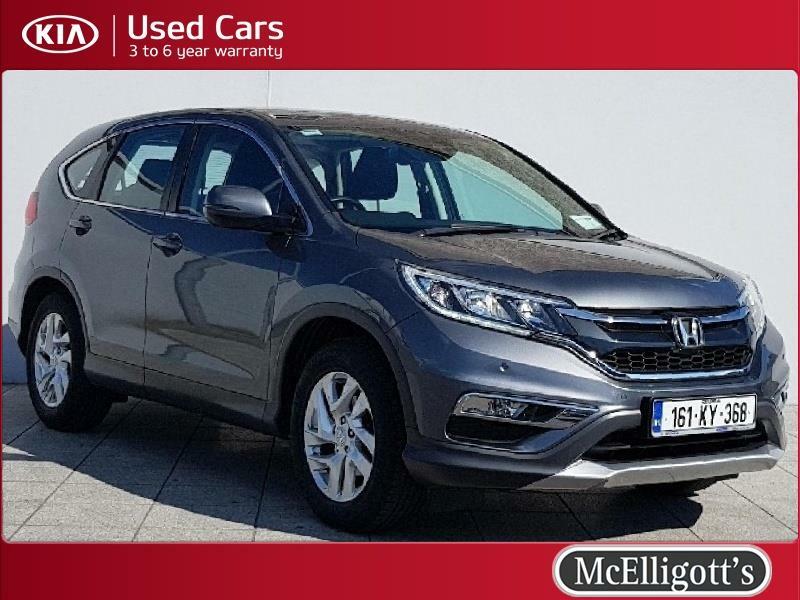 Take a look at the below hand-picked Honda's with great specifications, mileage and price. 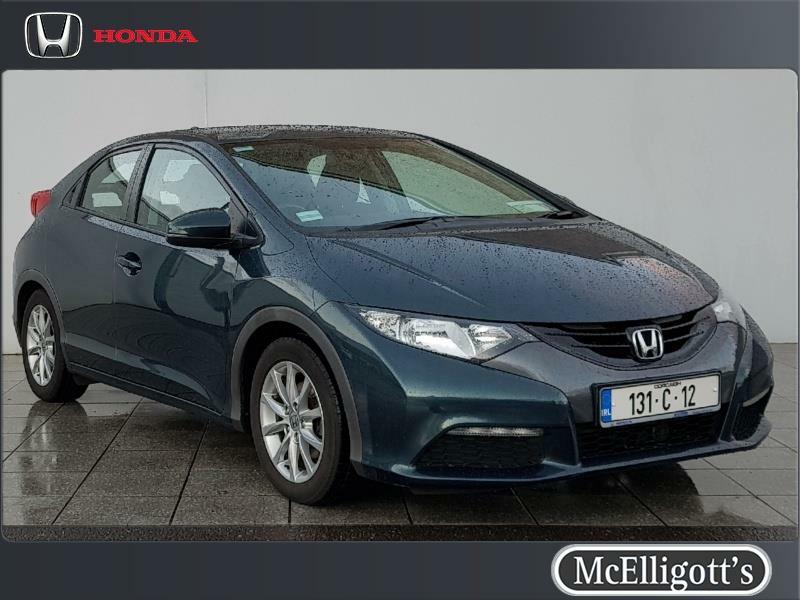 Metallic paint, panoramic roof, cruise control, speed limiter, Bluetooth plus much more! 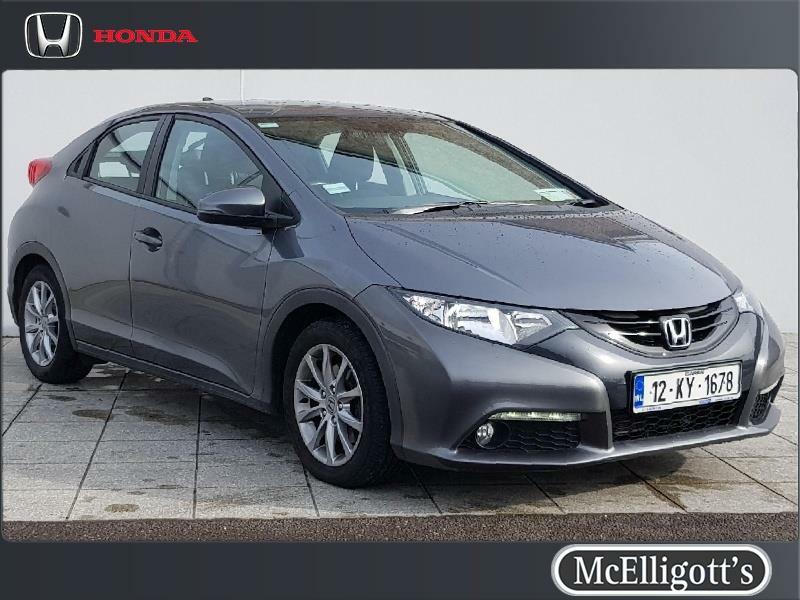 Daytime running lights, electric wing mirrors, electric windows, air conditioning, upgraded alloys plus much more! 1 previous owner, rear camera, cruise control, Bluetooth plus much more! Comfort model, electric wing mirrors, upgraded alloys, daytime running lights, electric wing mirrors plus much more! 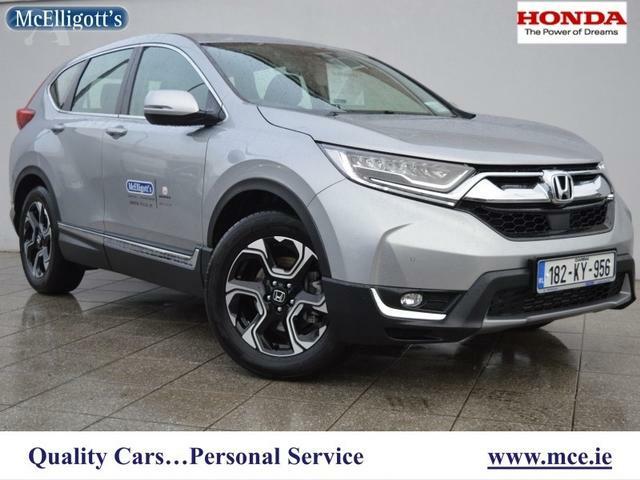 Sport model, one owner from new, Bluetooth, LED daytime running lights, Honda 'magic seats' plus much more! 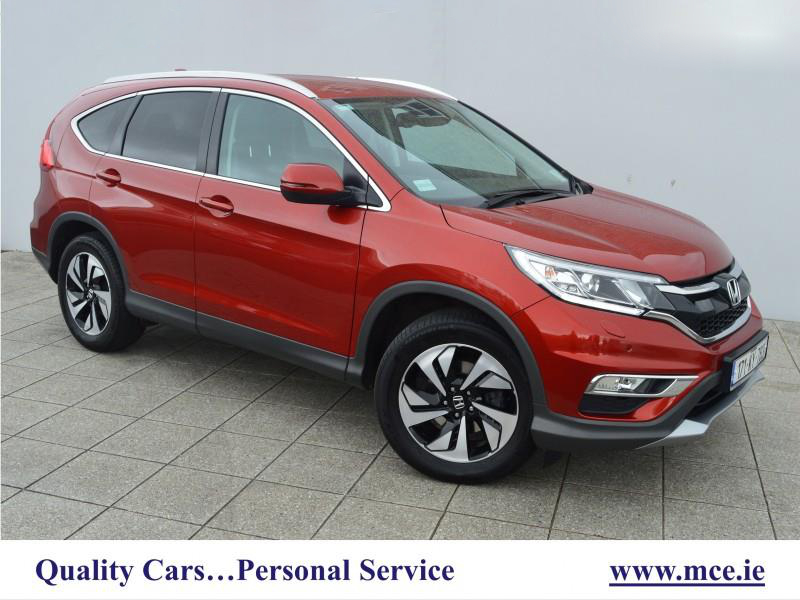 Ex-demo model, front & rear parking sensors, rear view camera, Honda SENSING safety suite, Sat Nav, upgraded 17" alloys plus much more! Ex-demo model, front & rear parking sensors, rear view camera, Apple Car Play, Sat Nav, upgraded 17" alloys plus much more! 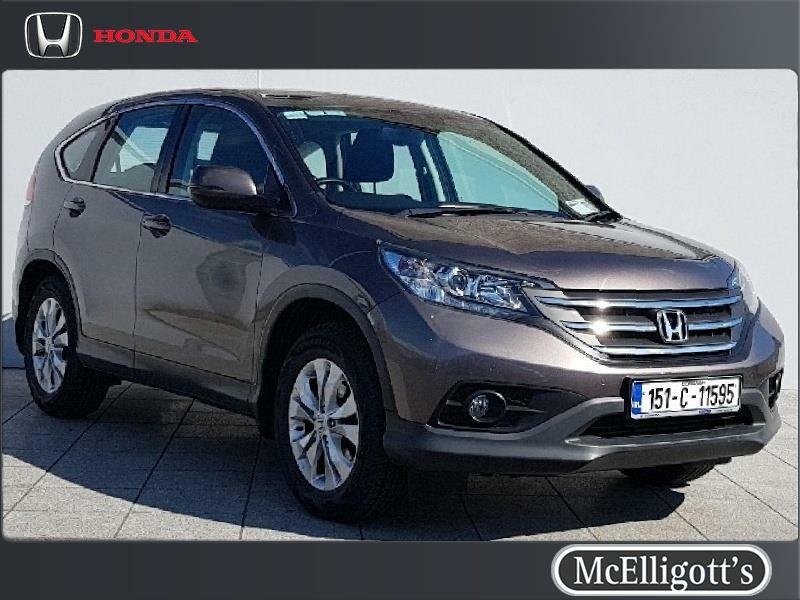 Front & rear parking sensors, cruise control, Honda CONNECT, rear view camera, LED daytime lights plus much more! 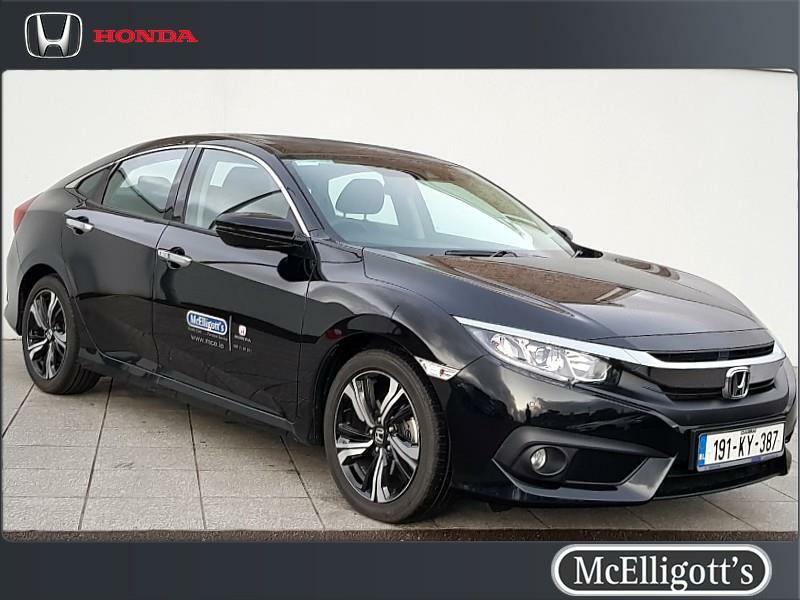 Half leather interior, front & rear parking sensors, rear view camera, roof rails, privacy glass, heated seats plus much more! 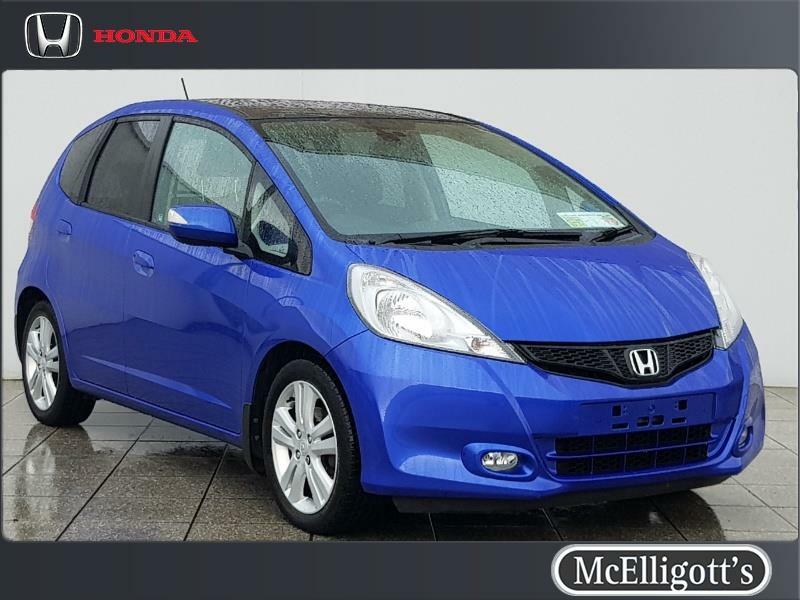 Front & rear parking sensors, cruise control, Honda CONNECT, LED daytime lights, Bluetooth plus much more! 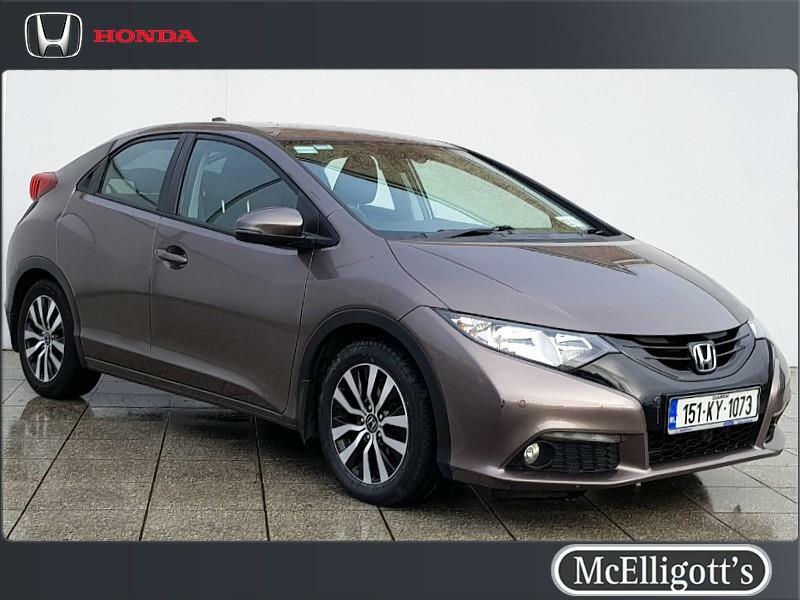 Full leather interior, front & rear parking sensors, rear view camera, panoramic roof, heated seats plus much more! 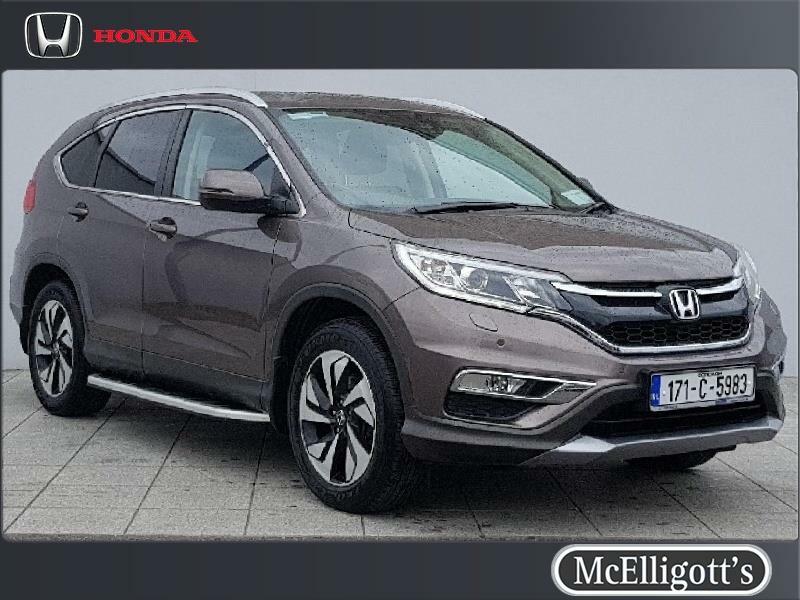 Front & rear parking sensors, rear view camera, Honda CONNECT, heated seats, LED daytime lights plus much more! 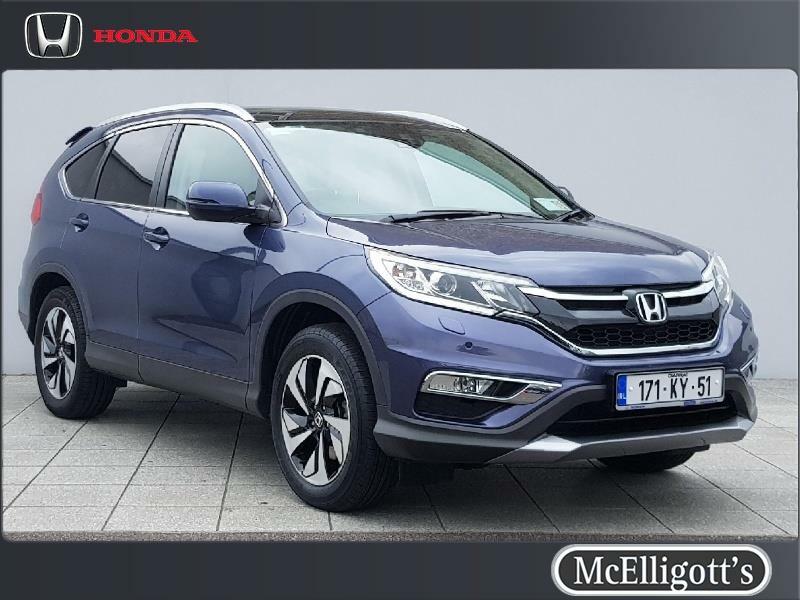 Demo model, front & rear parking sensors, Apple Car Play/Android Auto and Honda SENSING safety suite plus much more! 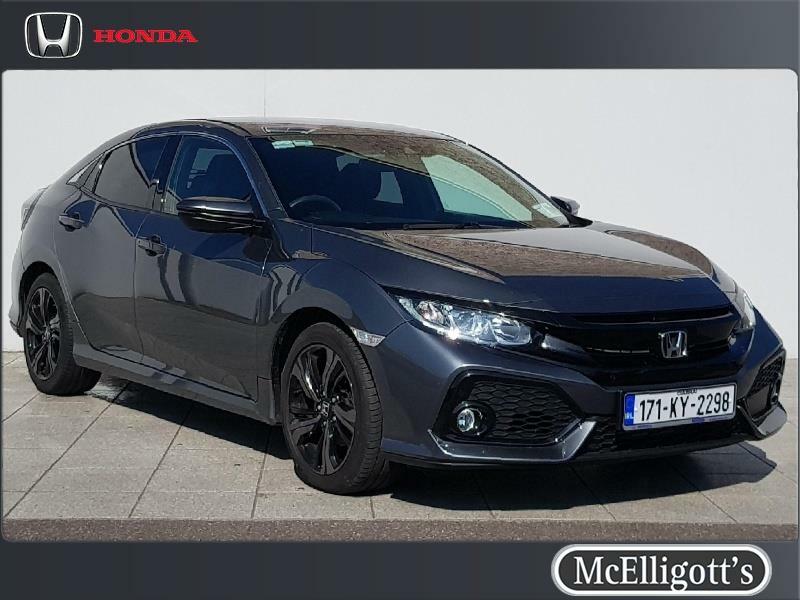 Contact our sales team on 0667181911 to arrange your test drive today where you can be assured of our utmost attention and where we can also tailor a finance package to suit your needs. We will even accept your old car as a trade-in.